Manitowish stones contain a diverse assortment of tans, browns, red hues, and random spots of each on contrasting colored stones. 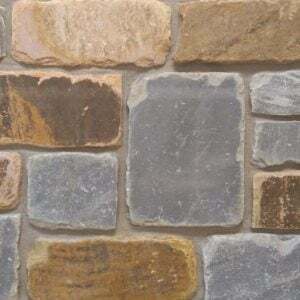 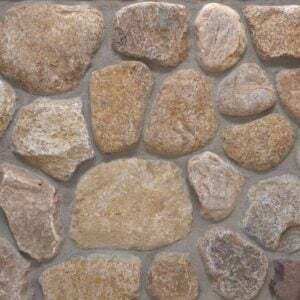 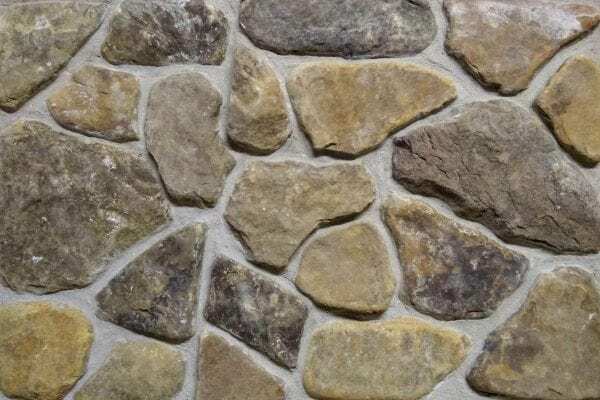 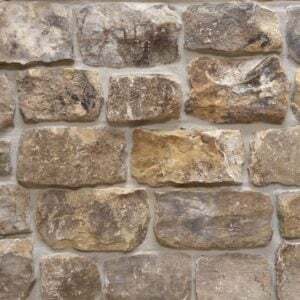 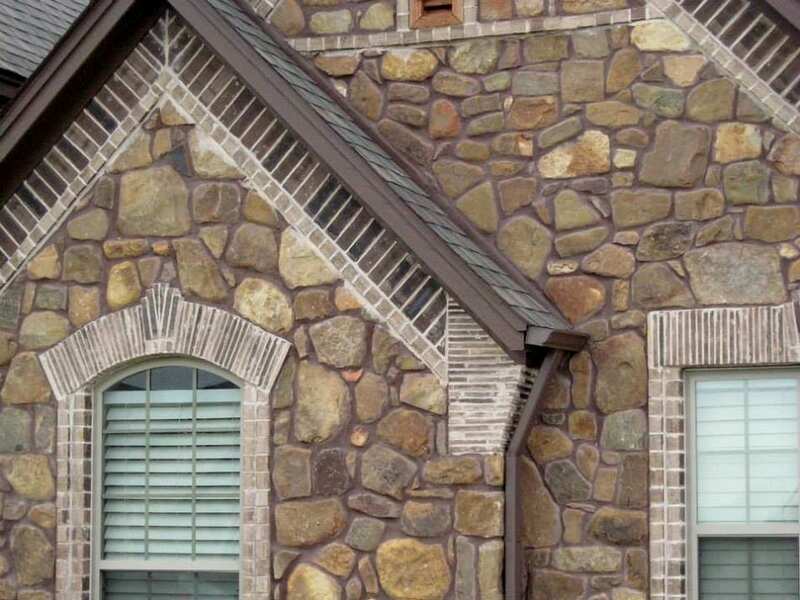 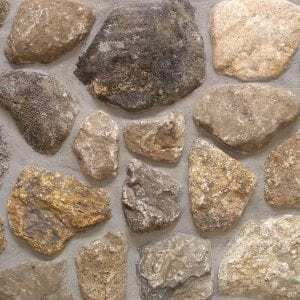 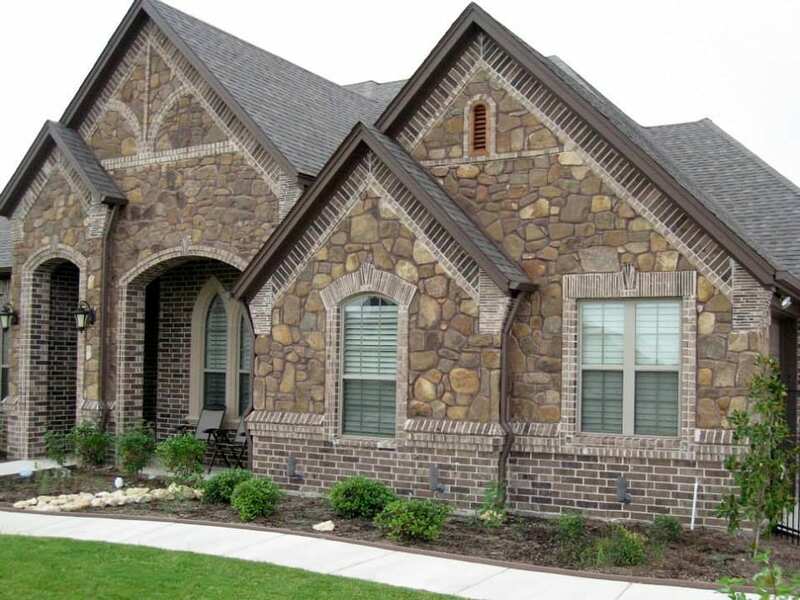 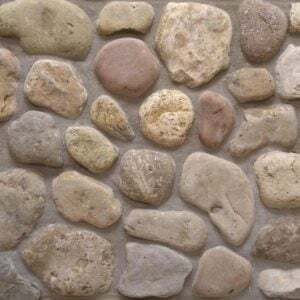 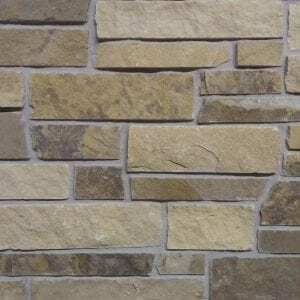 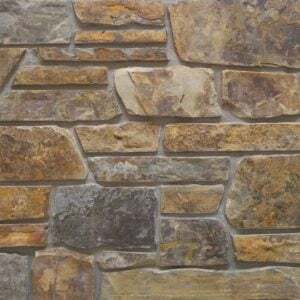 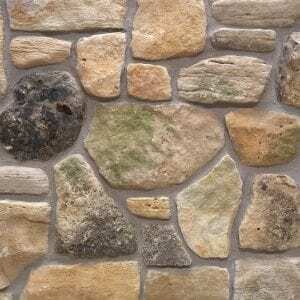 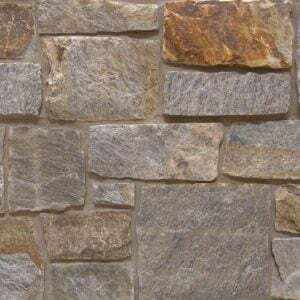 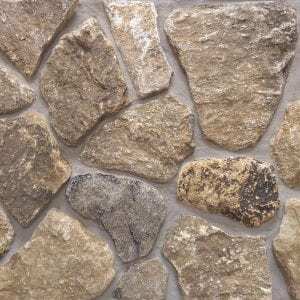 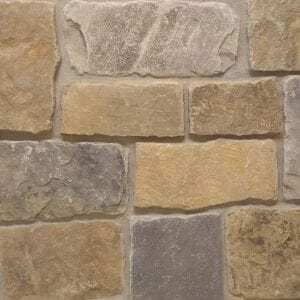 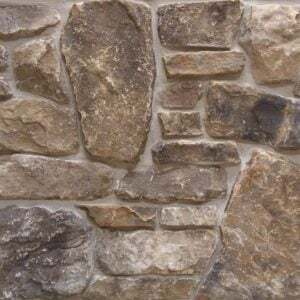 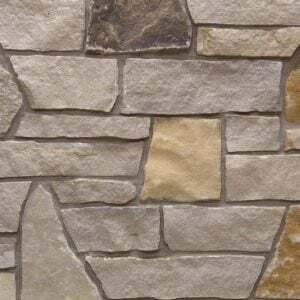 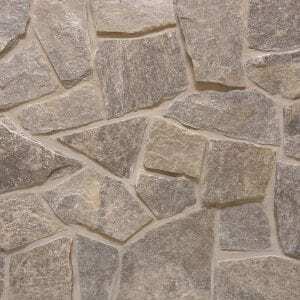 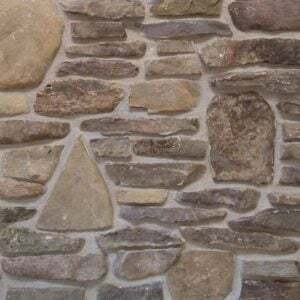 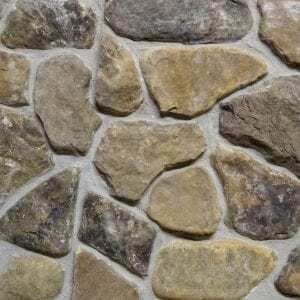 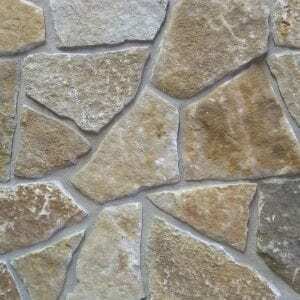 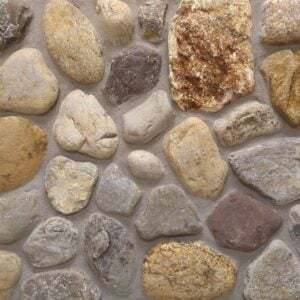 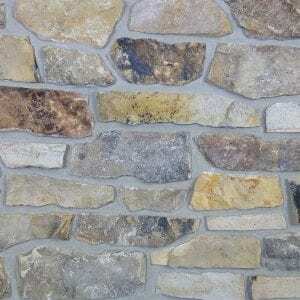 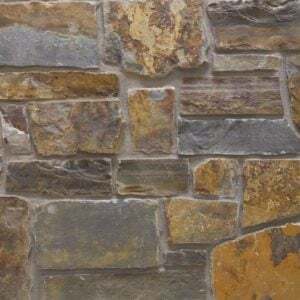 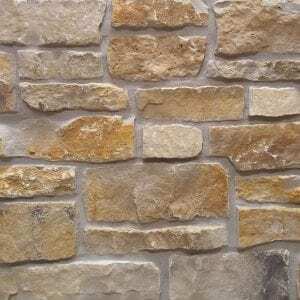 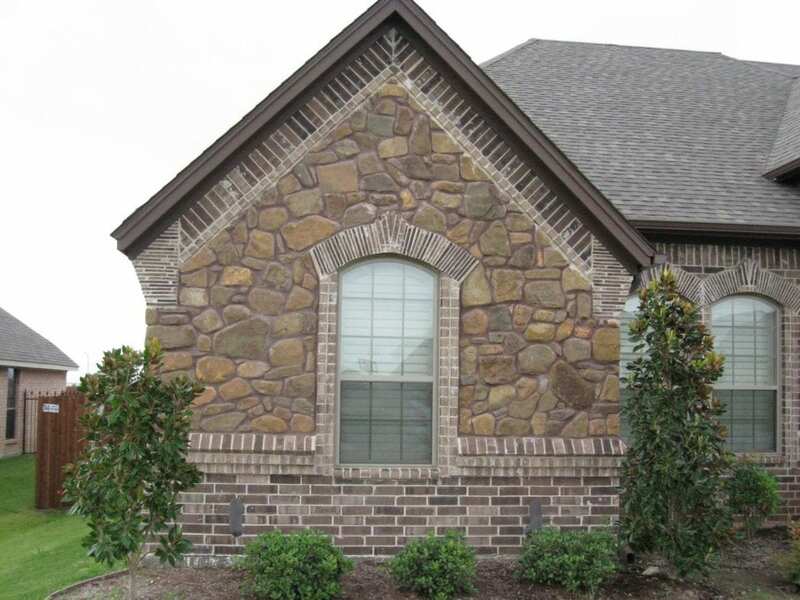 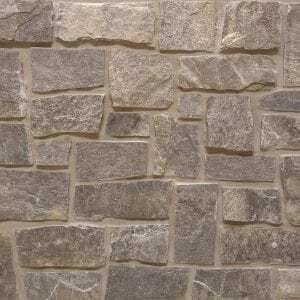 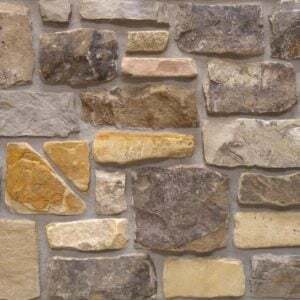 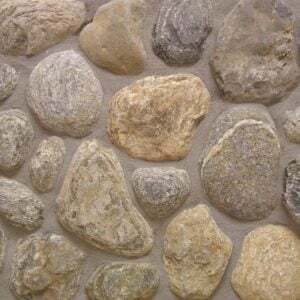 This natural stone veneer will be a great addition to just about any type of décor. 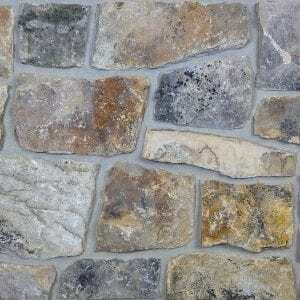 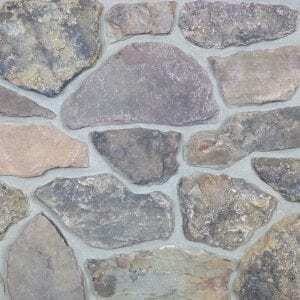 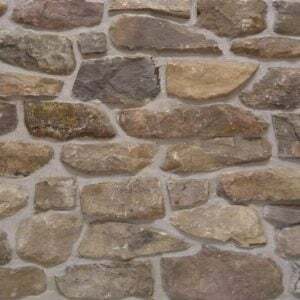 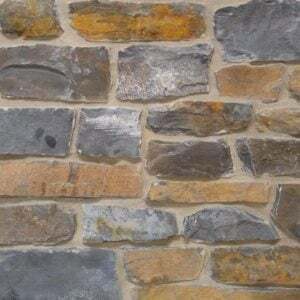 The ranges of stone sizes and shapes makes it a perfect choice for large and small projects. 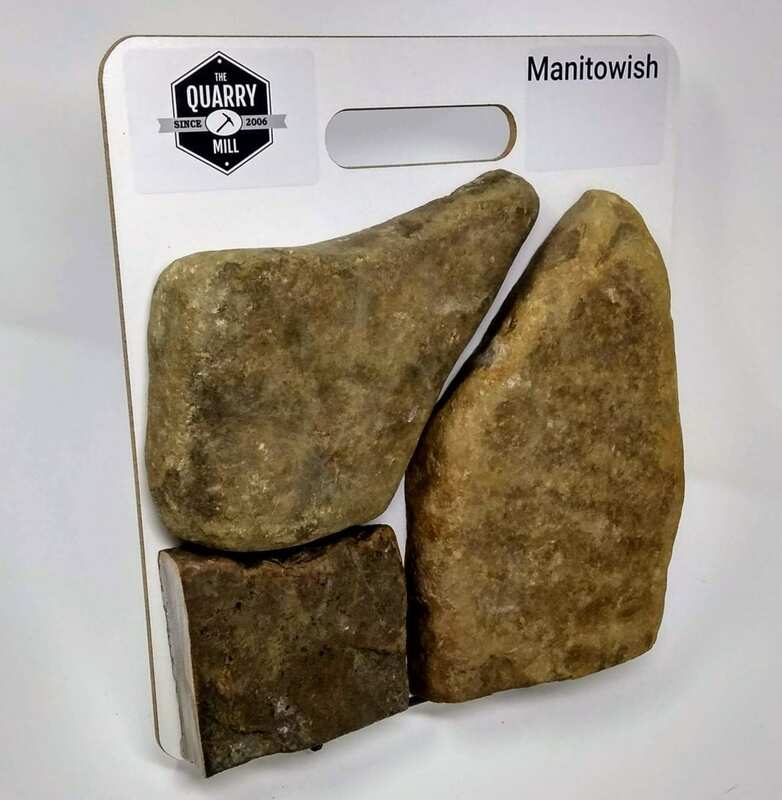 Manitowish’s assortment of colors will make it a focal point, but still create depth when properly accessorized with antiques, artwork, and even modern electronics.